Find Snooker 19 review, story, gameplay, release date, news, screenshots, trailers, walkthroughs & more. Snooker simulation sport video game. We have added everything we know including Snooker 19 review, story, gameplay, key features, release date, news, screenshots, trailers, walkthroughs & more. 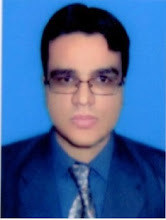 Player can either assume the role of a snooker professional or player can either start fresh from the Q-School academy. Then player has to rise & earn prize money, filling player’s trophy cabinet & unlocking rewards & straight on the path to the Hall of Fame. 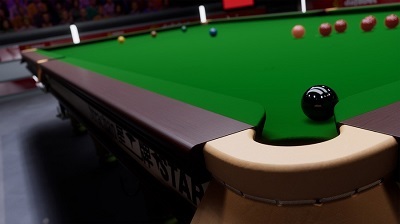 Snooker 19 includes more than 128 professional players from the World Snooker Tour including: Mark Selby, Ding Junhui, Ronnie O Sullivan, legend Jimmy White & legend Ken Doherty. Player can take part in 25 main snooker tournaments that take place across the globe in the licensed venues such as the Beijing’s Olympic Gymnasium, the Crucible Theatre or Alexandra Palace. Game commentary is provided by Neal Foulds & David Hendon & is refereed by Brendan Moore. The game features single-player campaign, offline multiplayer campaign & online multiplayer campaign. Snooker 19 is released on PC, PS4 & Xbox One on 17 April 2019. The game will release on Nintendo Switch in 2019. Watch Snooker 19 gameplay trailer.